A new gas fireplace not only enhances the decor of your home, but can improve your heating efficiency and add warmth to your home. 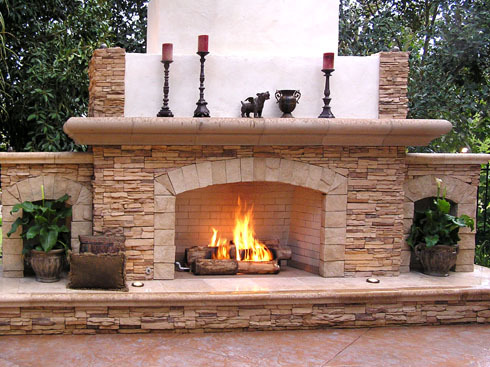 Since gas fireplaces don't require a chimney, they are easy to install with a simple cut in the wall for venting, which means they won't interfere with the layout of your home. For new installations and replacement jobs, we have a specialized staff trained in new gas fireplace models and the latest gas fireplace technology. 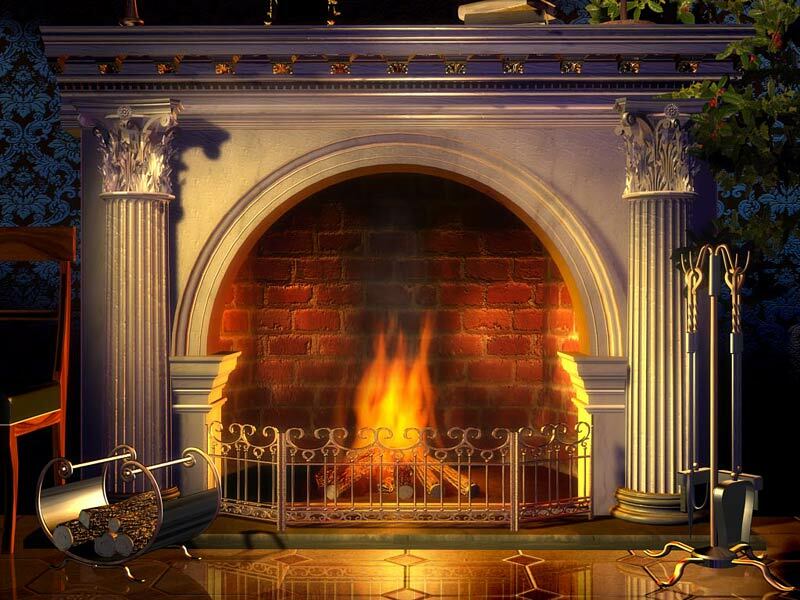 We can come out and replace an existing gas log fireplace system or install a new gas log set. Let Kings Grill Tech Services be your "GO TO GUYS".